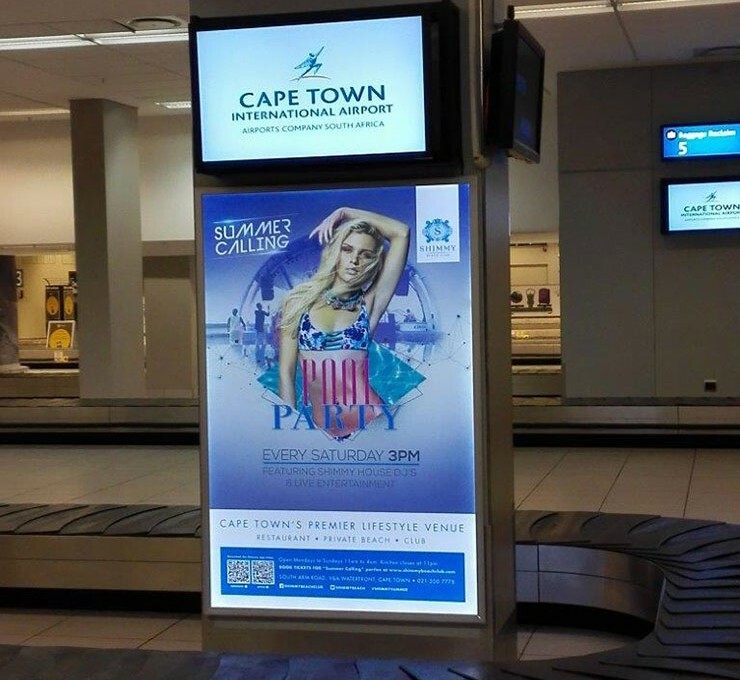 You can place your ads on a wide variety of outdoor media types available at the various airports across South Africa. 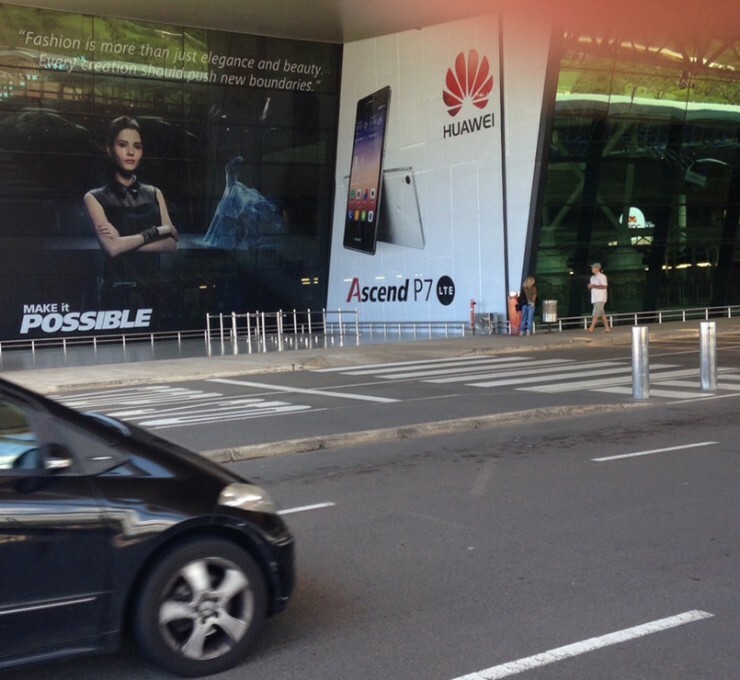 Airport Advertising includes advertising opportunities at the 9 International Airports, as well as the smaller satellite airports to key tourist points across the country. Free advertising sites are hard to come by in this high profile advertising environment. Based on the duration of your campaign we can package sites specific to your audience. 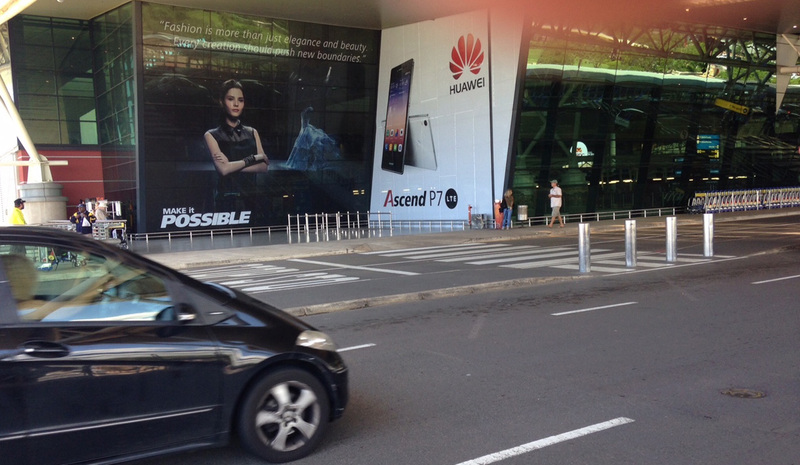 Internal Advertising in the Airport Buildings including branding of travelators, escalators and stairways. 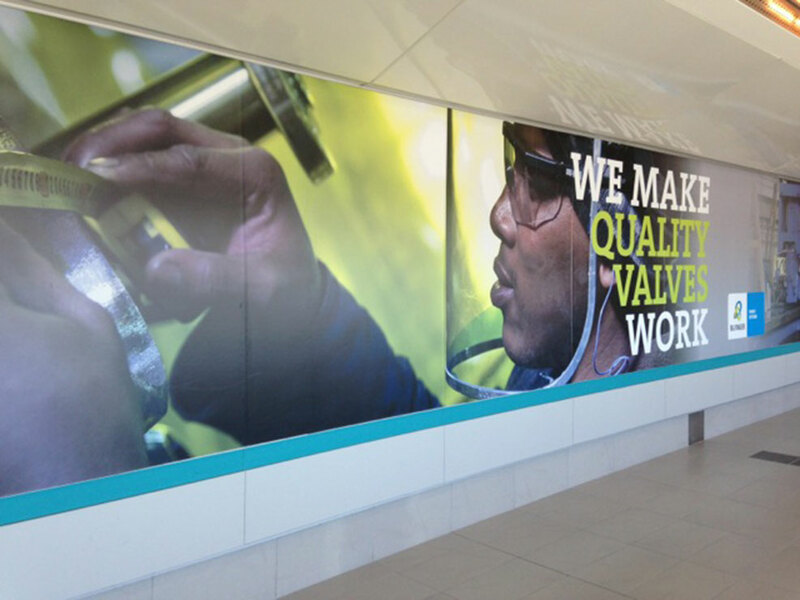 Internal Advertising on Digipod units, and large format wallscapes. Branding of unique platforms such as mobile charging stations and creation of pop-up lounges. Arrival and Departure Hall exposure on baggage trolleys, security trays and pillars. The 9 airports owned by ACSA handles more than 200 000 aircraft landings and 10 million departing passengers annually, giving you measurable audiences for your Airport Advertising. 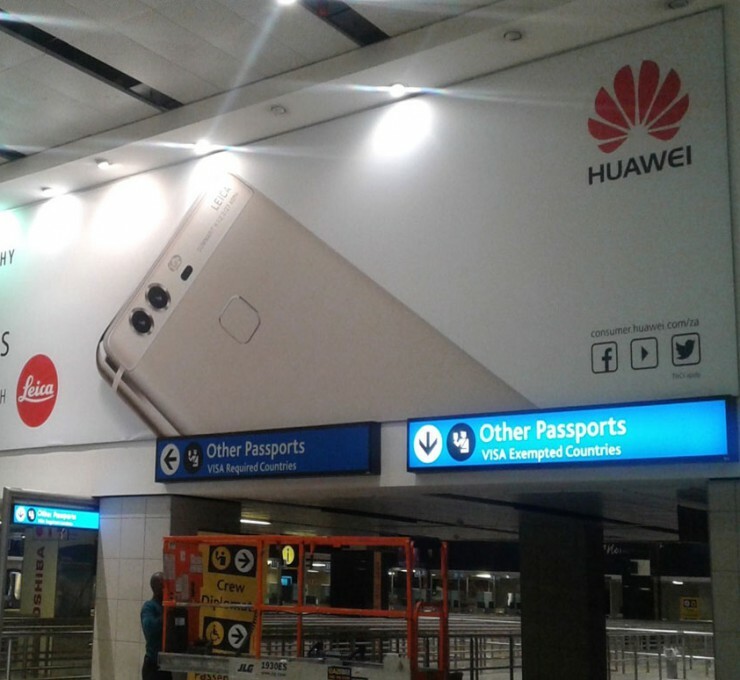 The OR Tambo International Airport is the busiest airport in Africa. 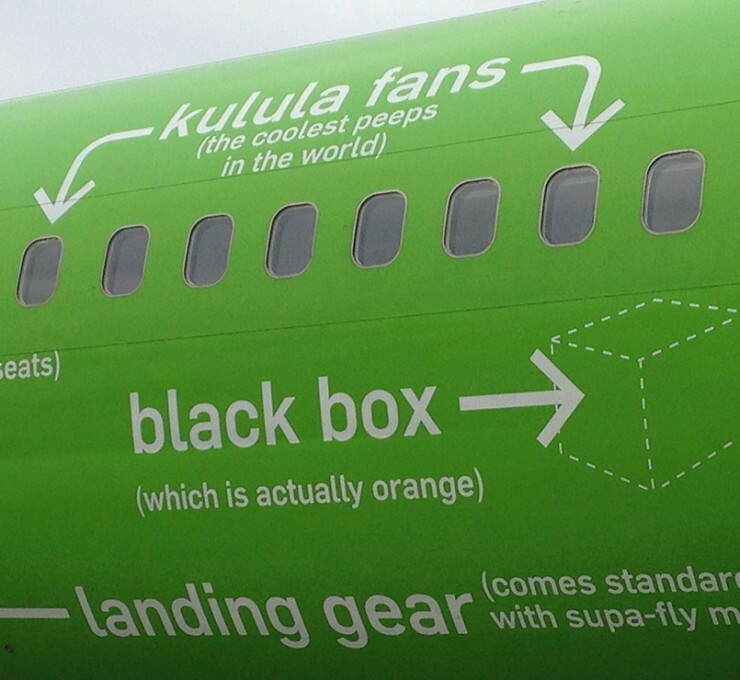 In 2012 it handled 18,8 m passengers, followed in 2nd place by the Cairo International Airport with 14,7 m and in 3rd place the Cape Town International Airport with 8,5 m passengers. OR Tambo is the primary airport for international travel into South Africa, and has the capacity to handle 28 m passengers annually. It is one of the few airports internationally that offer uninterrupted flights to all 6 inhabited continents. The main routes approaching the OR Tambo Airport are the R24 and R21, which offer various roadside billboard advertising opportunities. 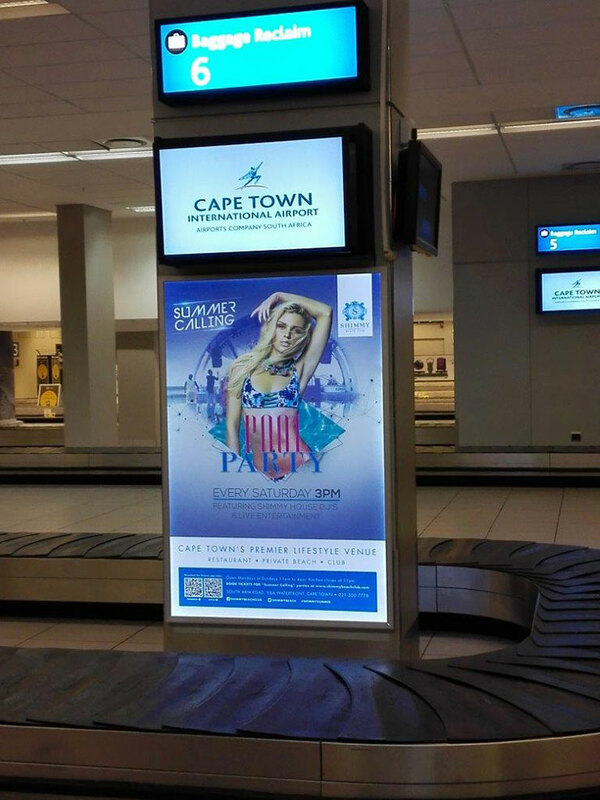 The Cape Town International Airport is the 2nd busiest airport in South Africa, and the 3rd busiest airport in Africa. In 2011, the air route between Cape Town and Johannesburg was rated as the world’s 9th busiest air route, with an estimated 4,5 million passengers. The Hotel Verde, multiple award-winning Hotel for it’s green philosophy, is situated 400 m from the Airport. 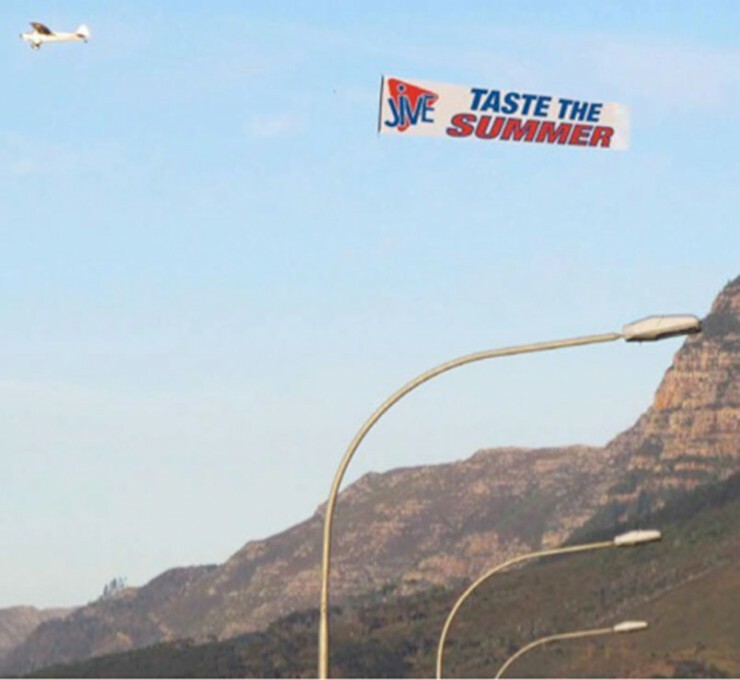 The airport is 20 km from the Cape Town CBD, and the main routes on which to advertise if you want to be seen by traffic to and from the Airport, is the Airport Approach Road and the N2 Highway that connects the Airport to the City. King Shaka International Airport was opened in 2010, a month before the FIFA World Cup in South Africa. 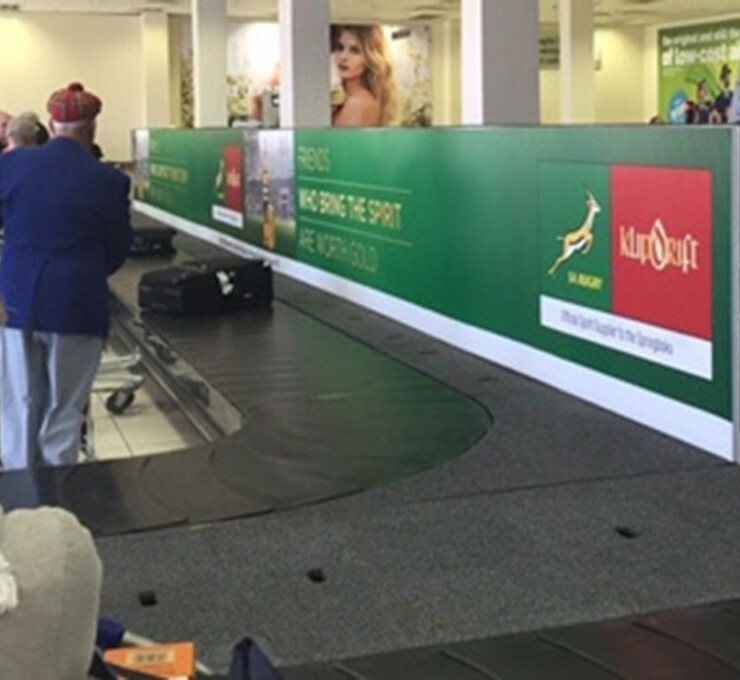 It replaced the previous Durban International Airport, and was built North of Durban. 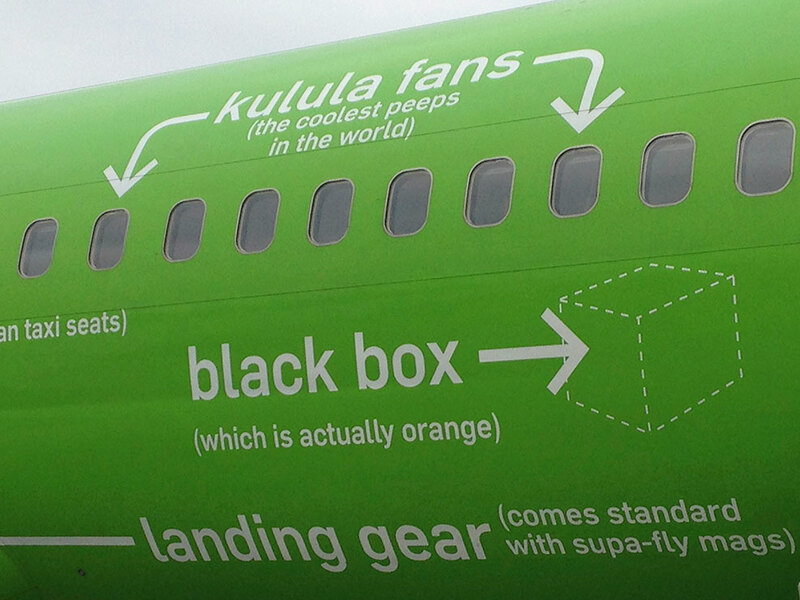 The Airport is approximately 30 km from the Durban CBD. It recorded 4,7 m annual passengers in 2013, with the majority being domestic passengers. 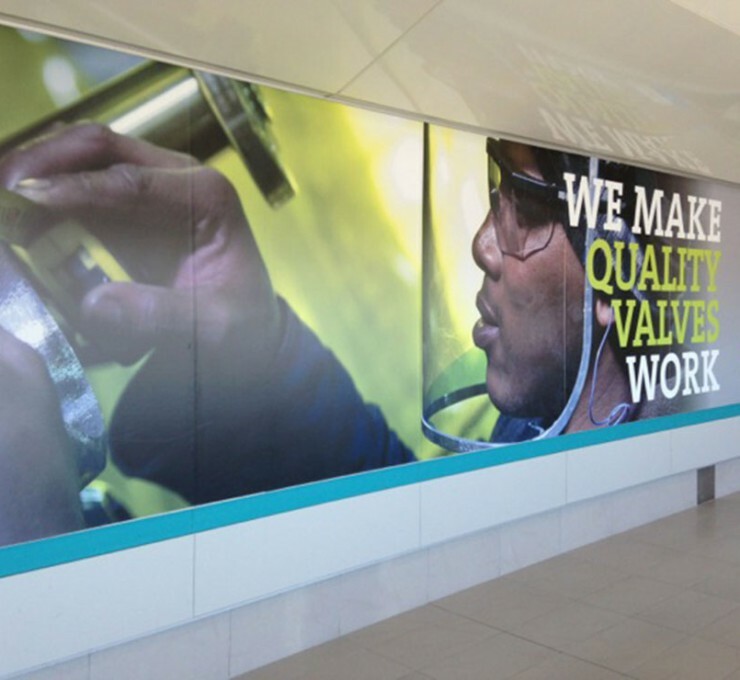 King Shaka is the 3rd busiest airport in South Africa, and the 8th busiest airport in Africa. In 2013, King Shaka International Airport won the Skytrax World Airports Award for ‘Best Airport in World Handling under 5 Million Passengers’. Although fewer airlines fly to Lanseria than OR Tambo, it is closer to the Sandton, Pretoria, Westrand and Midrand regions of Johannesburg. It is the only privately owned international airport in South Africa, and will give you reach to a defined higher LSM traveller by virtue of it being the premium airport used by privately owned aircraft. 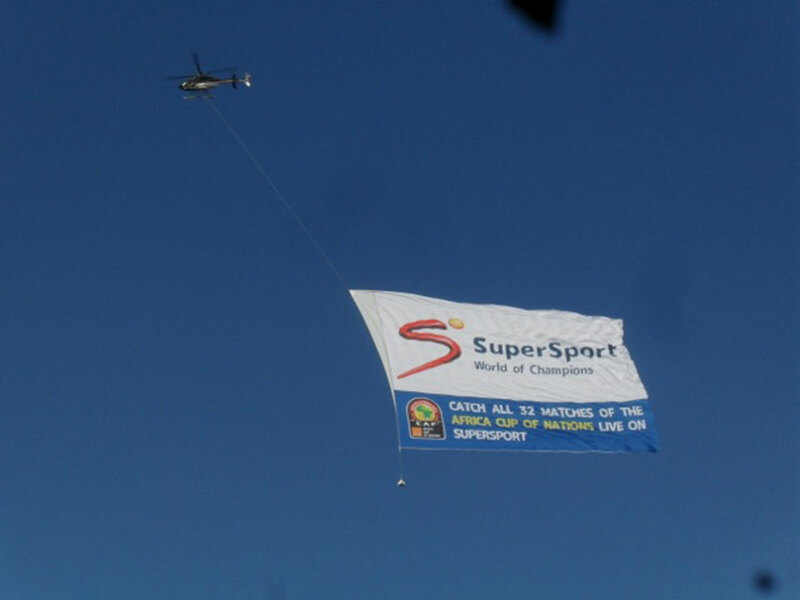 Aerial Advertising using banners offers you the opportunity to print your message on large format, and then have this displayed to selected audiences, at highly selected times, by flying it either behind an airplane, or below a helicopter. 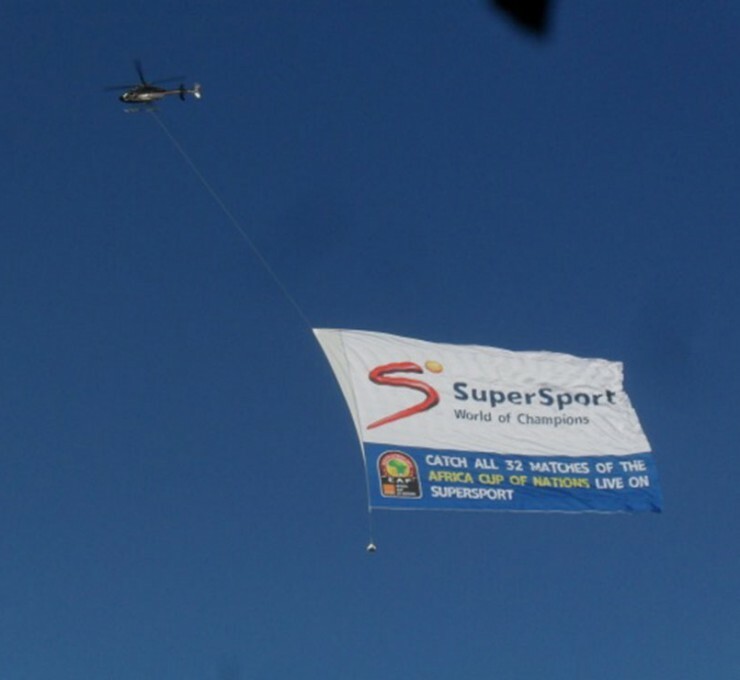 This is a highly effective way to reach peak hour traffic nodes in the major cities of South Africa, or to have high profile presence at major sporting events, or other points of convergence such as the most popular summer beaches. 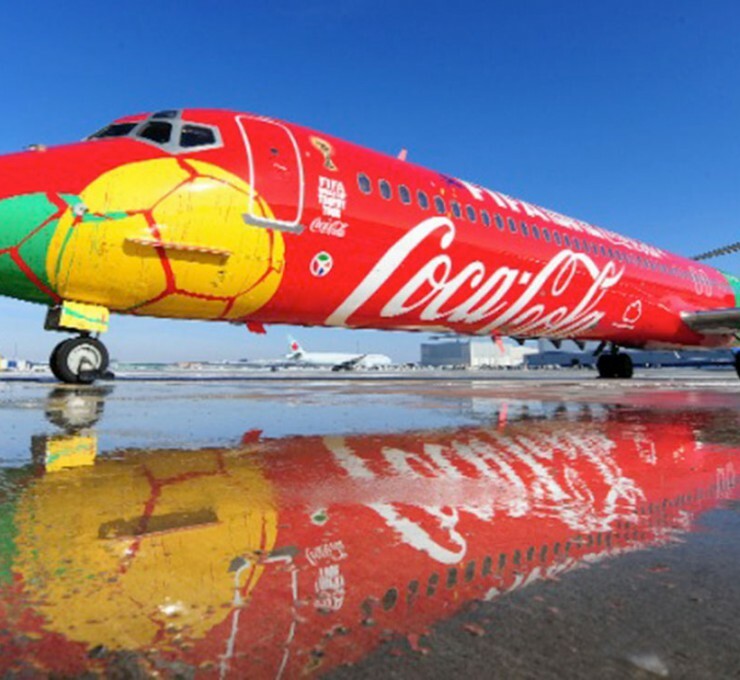 A huge benefit is the tracking of your campaign, linking it into live social media events at the time of flight, and tracking responses to your campaign while it’s live. 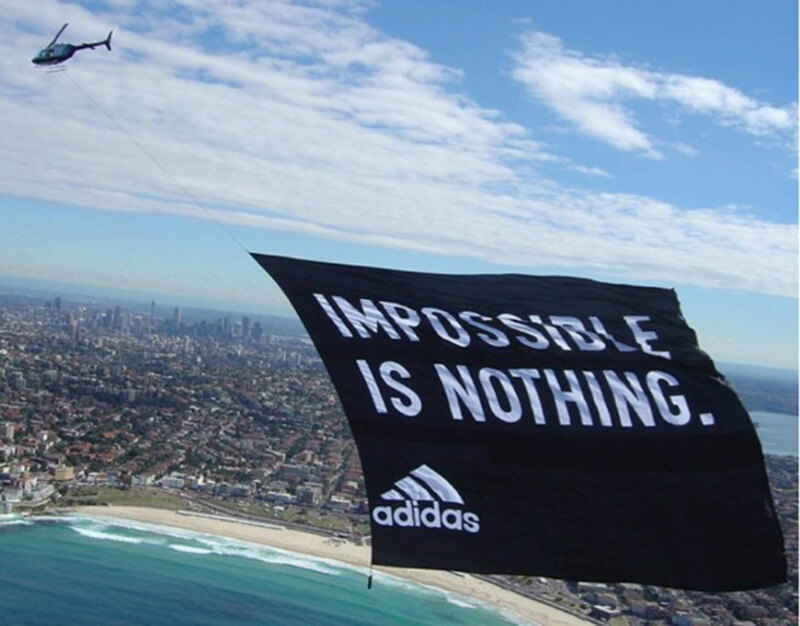 Great case studies are available of clients from various industries, successfully using aerial advertising to elevate brand their brand. 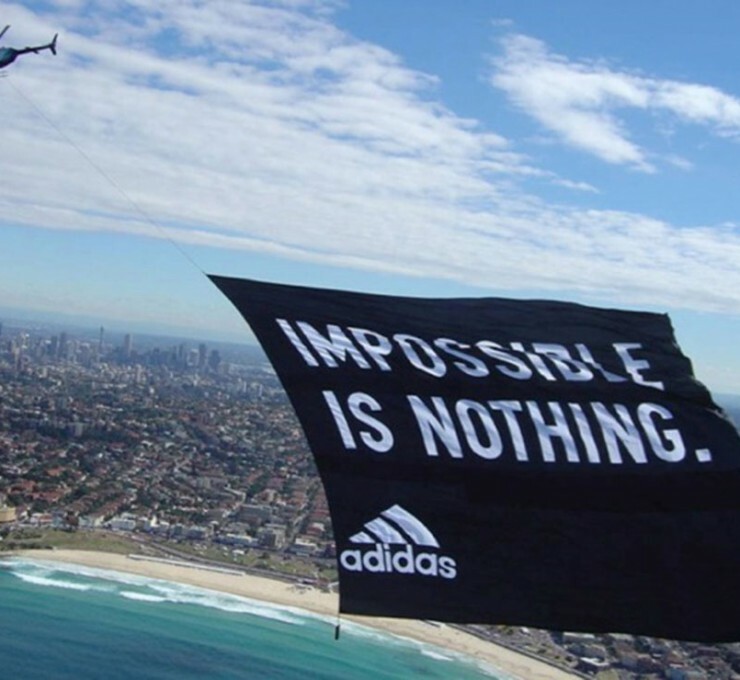 Another form of aerial advertising is to brand an airplane. 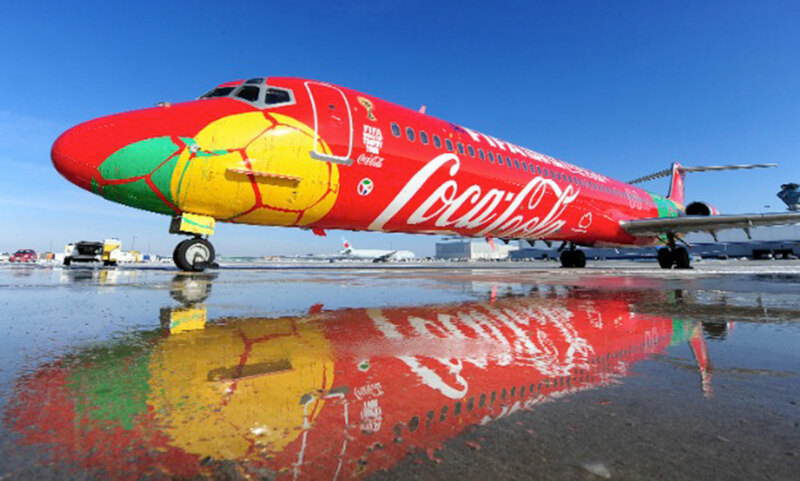 The initial set-up cost is a big investment, but the long-term pay-off to have a talked-about branded airplane, will go a long way to elevate any brand. Subscribe to our newsletter for up to date information, opportunities and great ideas. We send an email once a month and will never share your information with anyone else.